Its time for the 18th Annual Pre Christmas JMP!! – Radio for the People, by the People. Its time for the 18th Annual Pre Christmas JMP!! So tonight Ashly Russell and John Miller will talk about Christmas and what it means to you… I doubt we will do that but it will be up to our guests. 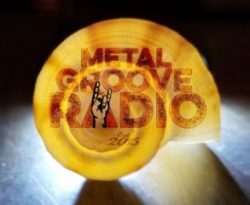 Tonight at 6:00 PM in the world famous Studio 1A AKA: John Miller Studios we will have the #1 Show for the year at FFR, Metal Grove Radio’s host PJ Boston. Also I got Butch Escobar to come back after bailing on him the last time and he has always supported me… This all happens at 6:00 PM PST only at the studios of FCCFREE Radio.